Location: At the south end of Otterspool Road. 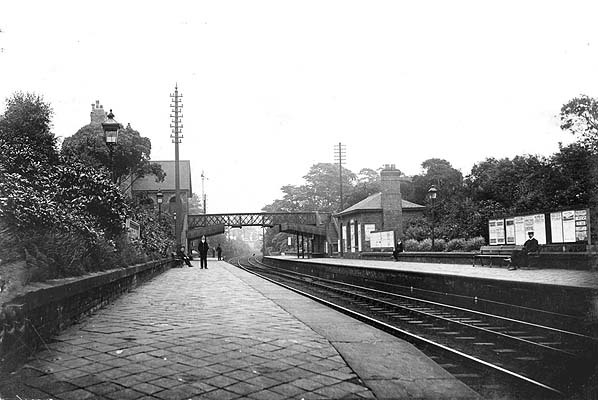 Notes: Otterspool Station was located in leafy parkland in South Liverpool. It opened as part of the Garston and Liverpool Railway which linked Garston Dock with a new station nearer to the city at Brunswick. This line opened on 1.6.1864. 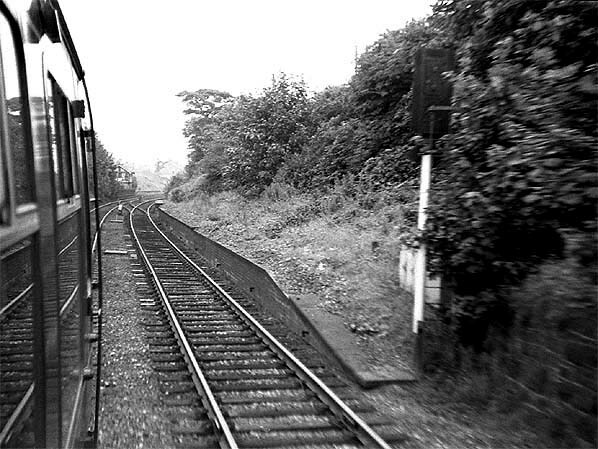 Just over a year later on the 5.7.1865 the line was absorbed by the Cheshire Lines Committee (CLC). 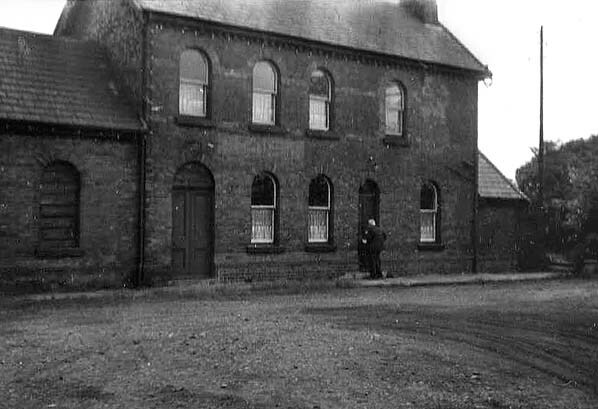 On 1.8.1873 the CLC opened a direct line from a point just to the northwest of Garston Dock to Manchester. 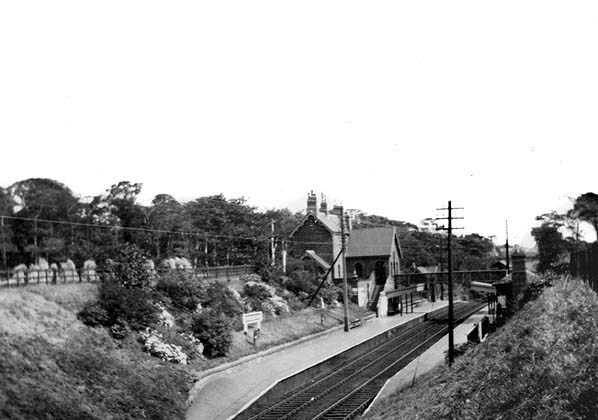 From that point the station became part of the CLC main line linking the two northern cities. On 2.3.1874 a new Liverpool terminus was opened right in the city centre called Liverpool Central. Otterspool Station had its main facilities on the eastbound platform. A footbridge came straight out of the ticket office which was at road level and connected across to the Liverpool (westbound) platform. 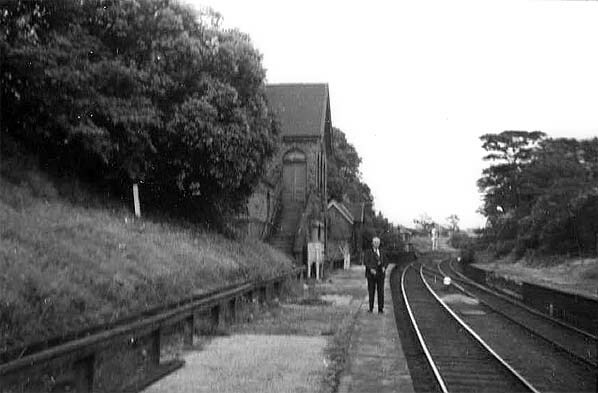 Being somewhat isolated from populated areas and not very far away from other stations on the line Otterspool was an early candidate for closure and it was closed to passengers on 5.3.1951. 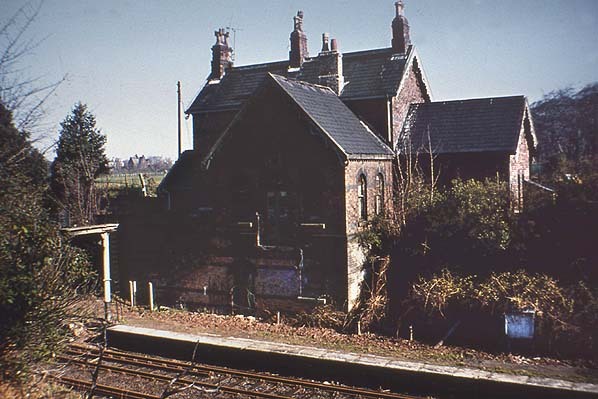 The line closed to passenger services in April 1972 but re-opened as part of the Merseyrail Northern Line in January 1978. 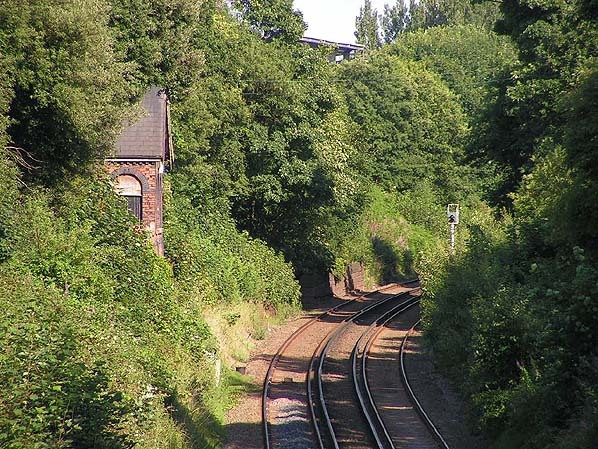 For many years after closure the platforms could clearly be seen but today, if anything does exist it is obscured by vegetation. For other stations on the Liverpool to Manchester CLC line click on the station name: Liverpool Central, Liverpool St. James, Brunswick, Garston, Halewood & Manchester Central.